I found an error while converting Riprep Image to WDS WIM file. If you are having same trouble doing conversion. Here is a little solutions for you. An error occurred while trying to execute the command. Error Description: Wdsmgmt could not load a required library. 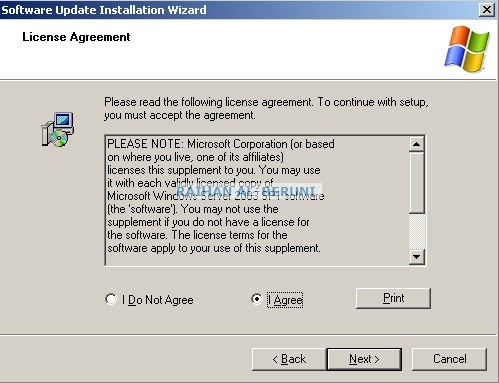 If this is a version of Windows prior to Vista, please install the OPK/WAIK toolkit and ensure that drvstore.dll and cmiv2.dll are in the path. Why it happens? WDSUTIL looks for drvstore.dll , cmiv2.dll and xmllite.dll file in %windir%\system32 folder. When it fails to locate these files it gives an error code:0xC103014B even though Windows AIK is installed in WDS server. 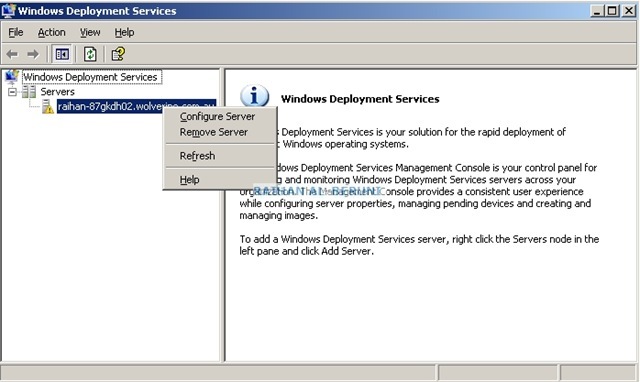 Windows Deployment Services (WDS) running on Windows 2008 provides many of the same features and functions of RIS, Automated Deployment Services, and Windows Server 2003 SP2 combined. 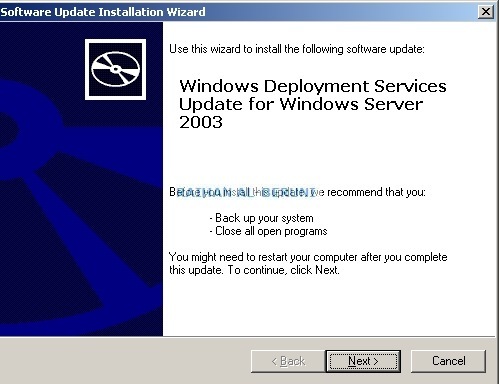 Two of the distinct features of Windows 2008 Windows Deployment Services are that both server and desktop operating systems can be deployed and images can be deployed using multicast communications. With the release of Windows 7 AIK, MDT 2010, ACT and MAP, Microsoft deployment service and automations are more robust and powerful tools then its predecessor RIS. However, if you are in a situation that you don’t want to get rid of RIS image but you want to enjoy benefits of WDS. 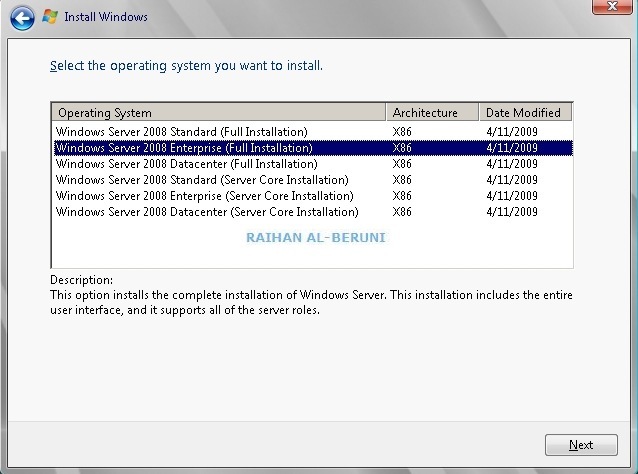 In this case, there are three different modes of WDS within Windows Server 2003: Legacy, Mixed, and Native. 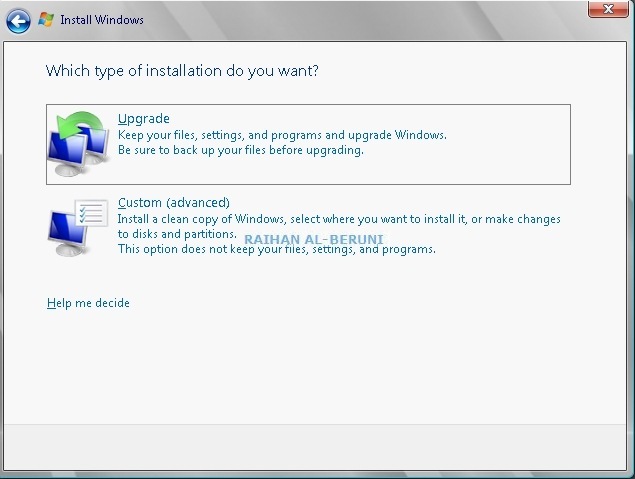 You have the option to choose both legacy image and Windows 7 WIM image in a mixed mode environment. 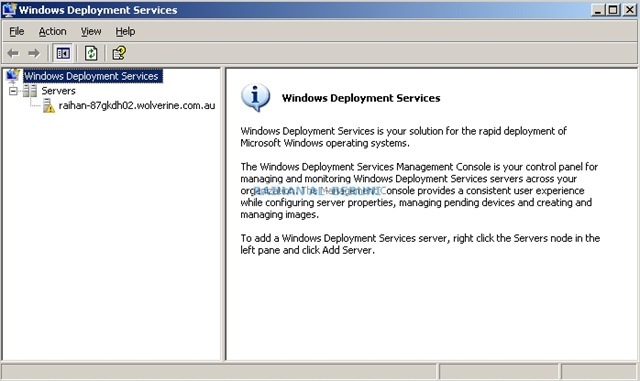 If RIS had previously been deployed with existing images, the upgrade took the existing RIS (RIPREP and RISETUP) images and placed them in the Legacy Image folder within the WDS MMC snap-in and upon your initial launch of the WDS console, the administrators were prompted to choose whether the WDS system would run in Legacy or Mixed mode. After a few more simple configurations, existing RIS images would work successfully in the environment. The entire upgrade process can be done in existing RIS server or you can re-home RIS into a new server. 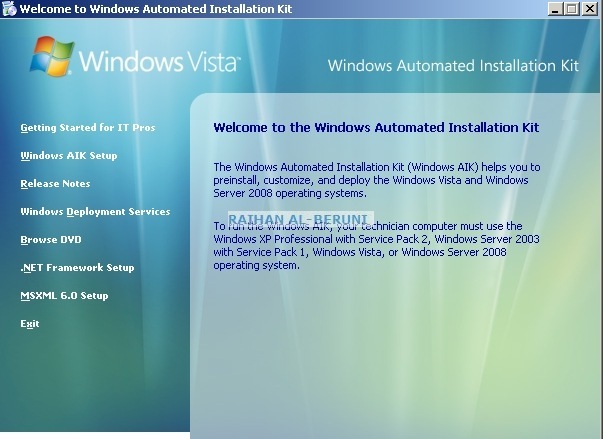 In this article, I will write, how to run WDS and AIK in windows server 2003. 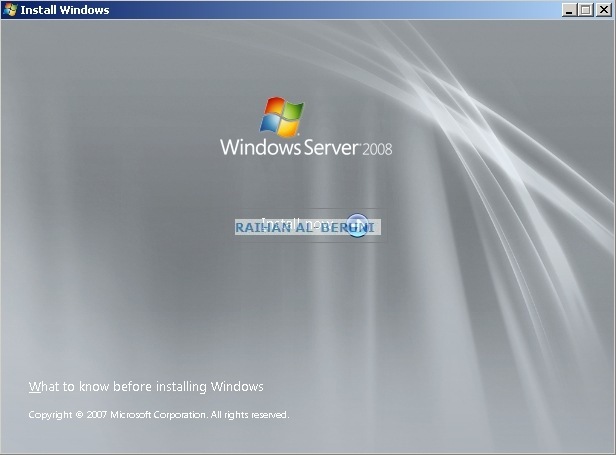 Also, I will show upgrading Windows Server 2003 SP2 RIS server into Windows Server 2008. 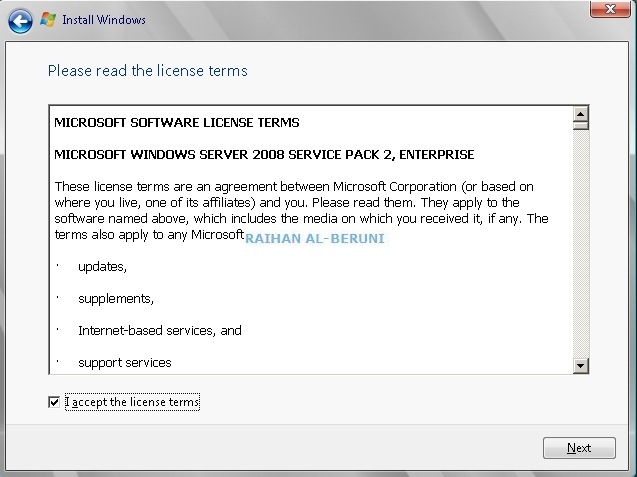 WDS, AIK and MDT are available in Microsoft download centre and free to obtain. Warning: Backup DHCP, RIS images, RIS answer files to make sure you are safe. 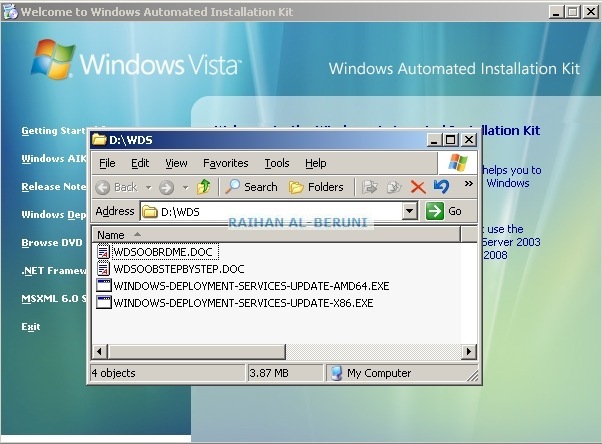 You can use Windows Vista AIK to install WDS on Windows Server 2003 SP1. 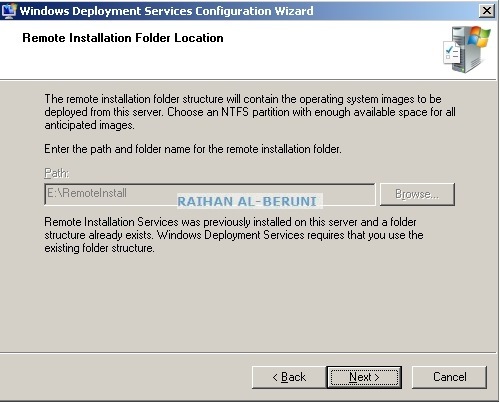 Alternatively, You can install Windows Server 2003 Service Pack 2 in RIS server that will automatically install WDS. Open WDS for the first time using Administrative tools>WDS or WDS legacy. you have the option to choose WDS mixed mode or legacy. Do NOT open WDS legacy because here your intension is to use mixed mode. 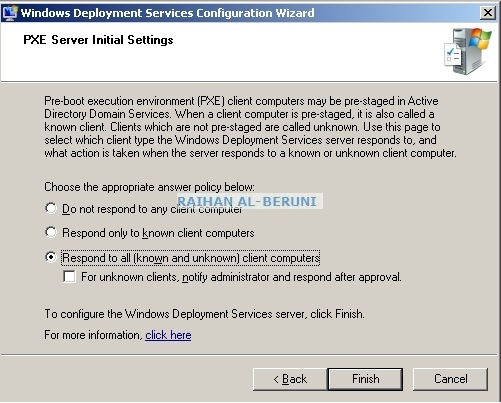 so Choose Windows Deployment Services. 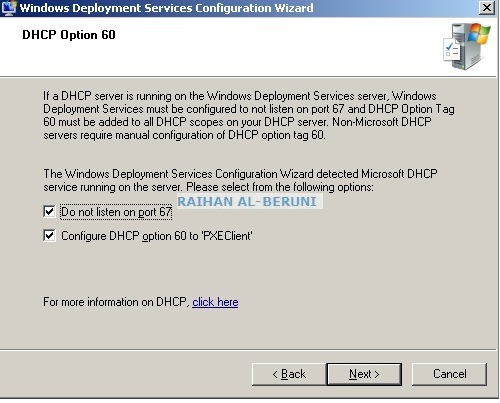 Once you finished installing WDS on Windows Server 2003 SP1, follow my previous posting on “ How to deploy custom windows 7 using windows deployment services (WDS) 2008 ” . 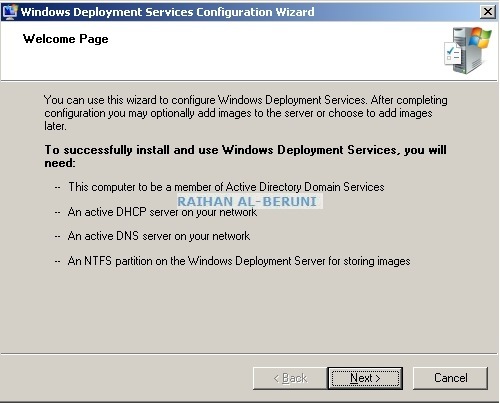 I have elaborately written how to install and configure WDS, capture custom Windows 7 and deploy image in that posting. It would be redundant to write again. 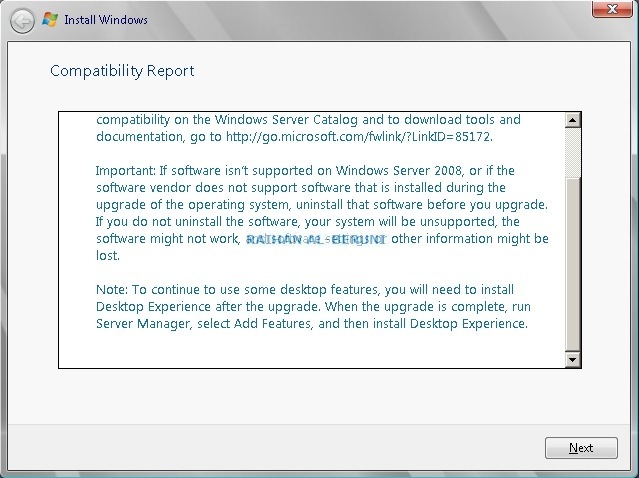 Direct Upgrade from Windows Server 2003 RIS server or WDS legacy/mixed mode to Windows Server 2008 is NOT supported. Consider that you have a working RIS/WDS mixed mode environment and have images that will need to be maintained, these images can be manually imported into a Windows 2008 WDS server using a capture image and a detailed process. 1. 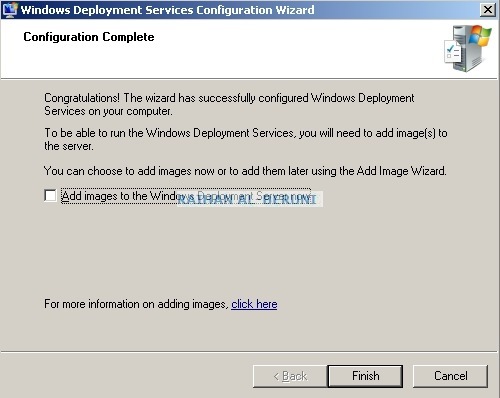 Deploy the legacy images to master pc using the legacy RIS server or Mixed mode WDS Server. 2. Prepare the newly deployed master pc using the Sysprep utility and, as required, the Setup Manager utility to prepare the system for imaging. 3. Boot the master pc that will be captured, using PXE boot. 4. Select the capture image when the list of available images is presented. 5. Follow the capture imaging prompts to create the new custom install image. 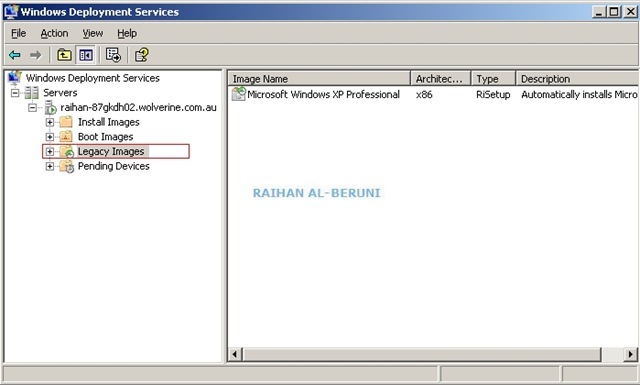 Organise captured images into WDS server by setting up Image group and linking WDS unattended answer file. To give the new .wim image a name in the metadata, use /Name:<name>. To give the new .wim image a description in the metadata, use /Description:<description>. To convert the original RIPREP image, rather than a copy, use /InPlace. 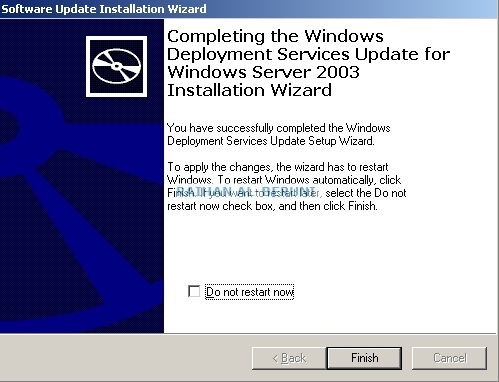 Once you convert WDS into Native mode then you are ready to upgrade Windows Server 2003 to Windows Server 2008. 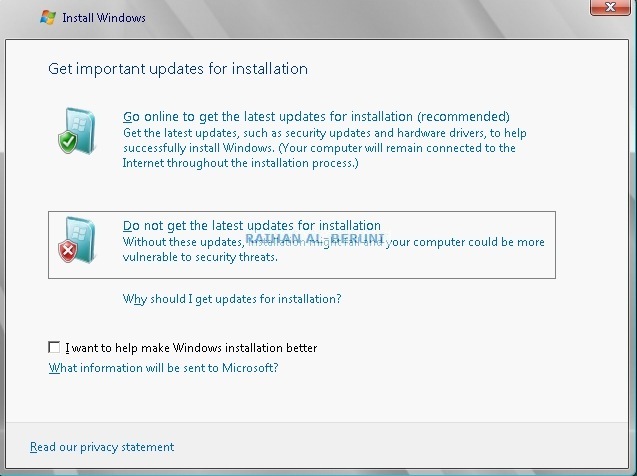 Make sure you got compatible hardware (Processor, RAM and disk space) to install Windows Server 2008. 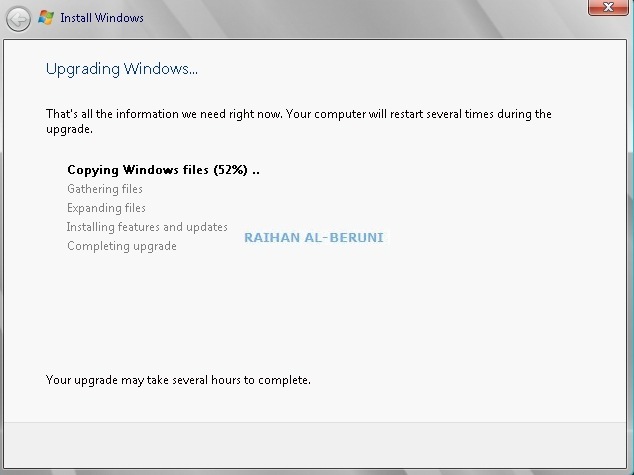 Follow the screen shot to upgrade windows.